At Logan Services we are pleased to offer numerous career paths, elite leadership supporting professional growth, and a state-of-the-art trade-skills training center to allow all who work here the opportunity at achieving success! 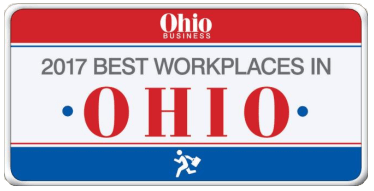 Congratulations to all of our employees at Logan Services for making the list of "75 Best Workplaces in Ohio" presented by Ohio Business Magazine. We are proud of the work you continually accomplish, the professional spirit you share with our cherished customers, and the level of excellence you bring to the HVAC industry.